The boats: a 60’ Ritchie Howell and a 48’ Viking both enjoy the peace of mind that gplink provides them and the owner. For all of those times we hear that gplink is an amazing tool for captains and it helps them in their travels, LaRosa tells us, “The captains don’t like it at all; knowing there is always an eye in the sky.” LaRosa, on the other hand, loves the gplink system and all of its benefits and features. 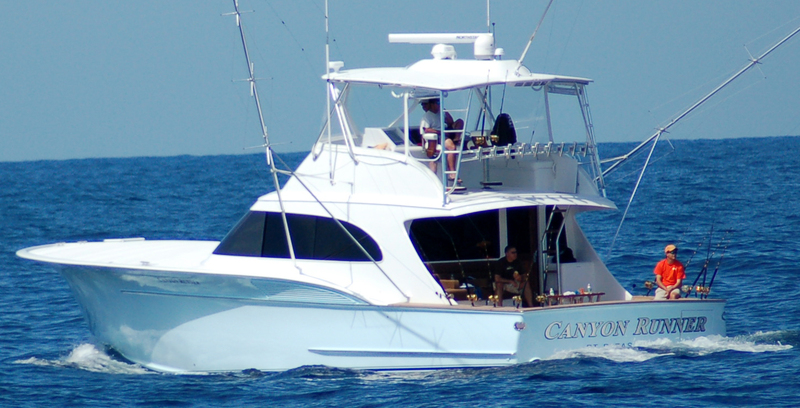 At any given time he can track both of his boats and check all of their engine vitals including engine speed and load, which at times prompts him to make a call to the captain asking him to slow down. LaRosa continues: “With six different captains running the two boats, I make certain they realize they are being watched,” because LaRosa not only wants to avoid excessive fuel burn at high engine speed but also wants to avoid unnecessary wear on the engine internals and components. 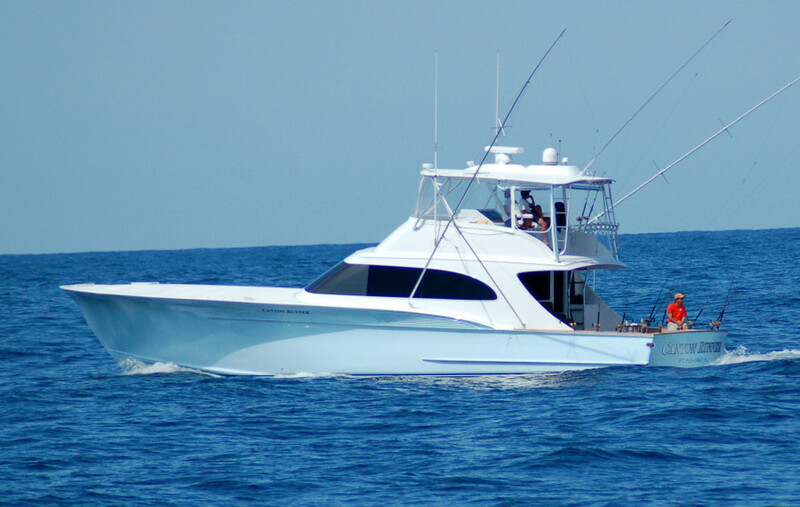 The phrase “peace of mind” was continually spoken by LaRosa as he reveled in his appreciation for the gplink system and the savings he has reaped from using it on both of his charter fishing vessels for nearly three years now. The savings, LaRosa explains, has come not only in the form of money, but in time and stress as well. 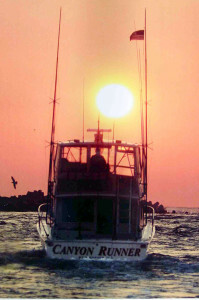 He tells of a time when he received an SMS alert for loss of shore power while the boat was at a marina, giving him time to contact a captain to get to the boat and run the generators overnight to save the bait and food on board. 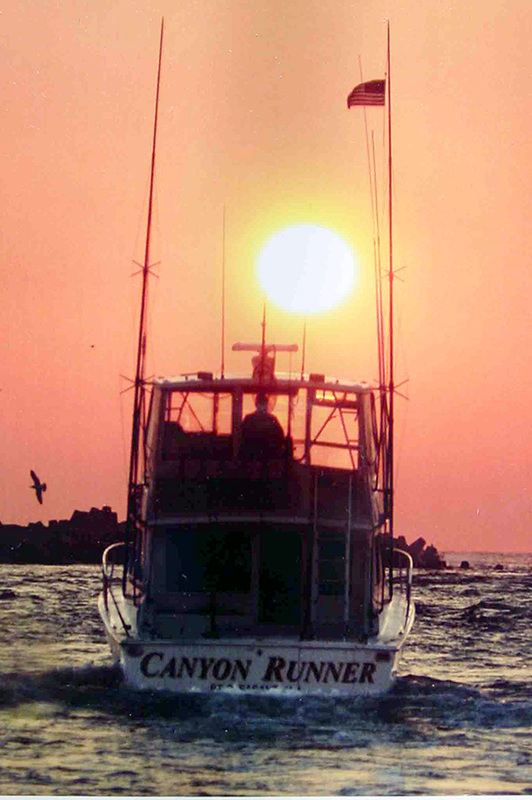 “Not only did it save me hundreds of dollars in bait and food, but also saved the cabin from the smell of stale and rotting food, and saved the time it would have taken to clean up the mess,” recalls LaRosa. LaRosa has also been impressed by the limitless capabilities of the alert system, as he received a high water alarm while away in Germany. Even though the vessel was thousands of miles away in North Carolina, he once again was able to send someone to tend to the alarm condition. LaRosa has also received alerts during operation of the boat, once for a failed fuel pump, and another time for an overheated engine. When one of the Cat C-18 engines powering their 60’ Ritchie Howell experienced a failed water pump and began overheating, an alarm was immediately triggered, and LaRosa received an email and text message on his phone. Once the engine was shutdown, the boiling coolant continued to build pressure causing the relief cap on the overflow reservoir to relieve the pressure, and in-turn excess coolant, which triggered a second alarm for water in the engine room, sending additional alerts to LaRosa’s mobile phone. 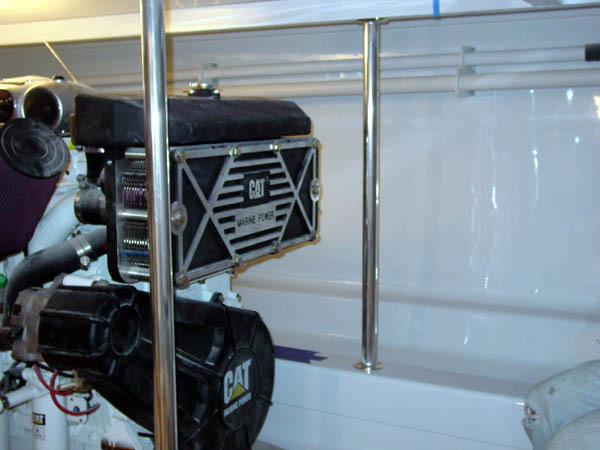 Within thirty minutes of this incident, a nearby Cat dealer was notified of the failed water pump and they prepared a brand new unit and had it shipped to a preferred yacht yard convenient to the vessel’s location. Not only does this demonstrate the peace of mind that gplink provides to its owners and captains but it also shows the seamless line of communication that exists between gplink and Cat dealers around the world. LaRosa loves every aspect of his gplink system along with the money it has saved him and peace of mind it has provided. So much, that he enjoys bragging about the system to other owners, captains and friends, but he finds that most people he talks to have never heard of the system. Our customers sharing their experiences of gplink with fellow captains and owners is the most effective way we can spread the word about the most capable remote diagnostic tool for high horsepower systems. If you have a great story to tell, share it with your friends and share it with us, and we may include it in a future newsletter.